For over 63 years, Koberstein Contracting has built our reputation on successfully meeting the challenges of the toughest site preparation and commercial excavating projects. Koberstein Contracting can combine the right equipment with our highly skilled crews and project managers to ensure that your project is of the highest quality, within budget and ready on time. 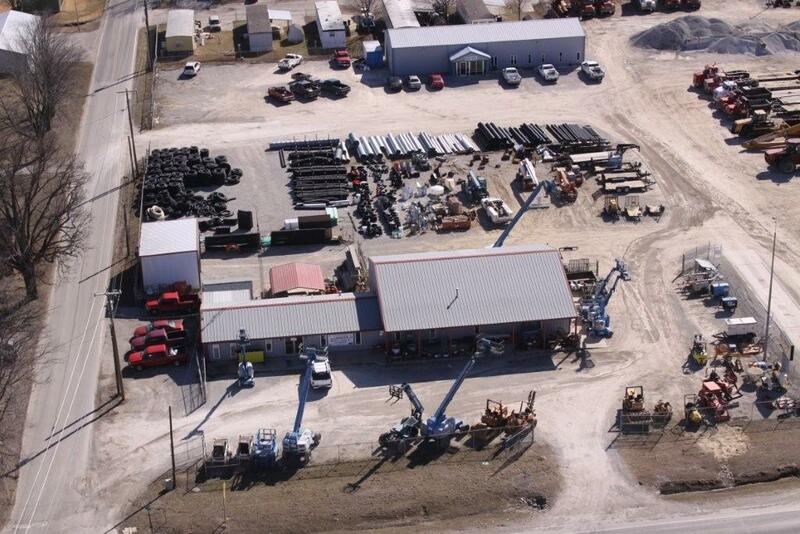 Koberstein has been in the equipment rental business since 1996. We have rental equipment for new construction, commercial and industrial maintenance, and homeowner/DIY use. We also offer a large variety of contractor supplies and drainage pipe. Browse our online equipment rental catalog to find the equipment you need! Copyright © 2019 Koberstein Rental & Sales, Inc.. All rights reserved.